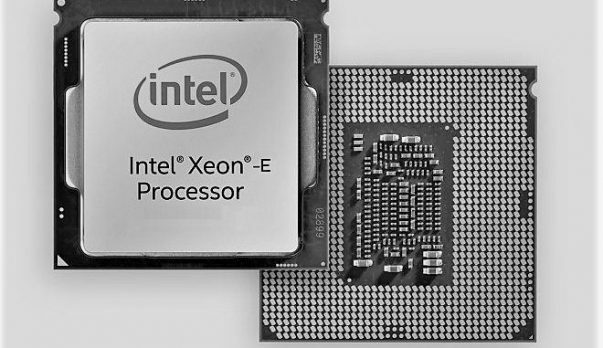 Intel 7nm process has been delayed time and time again but we are getting word that the upcoming Intel 7nm process based Ice Lake CPUs will be coming out before the end of the year, even if they only available in limited quantities and it is expected that Intel is going to be investing $4 billion in Israel in order to meet that deadline. Intel upgrades it’s fabs every 3-5 years and it seems that Israel is going to be getting a lot of foreign investment from Intel. Isreal often competes with Ireland when it comes to doing business with Intel in exchange for investment. We have not got the official word from Intel yet but keeping in mind how this information has reached the general public it is only a matter of time. 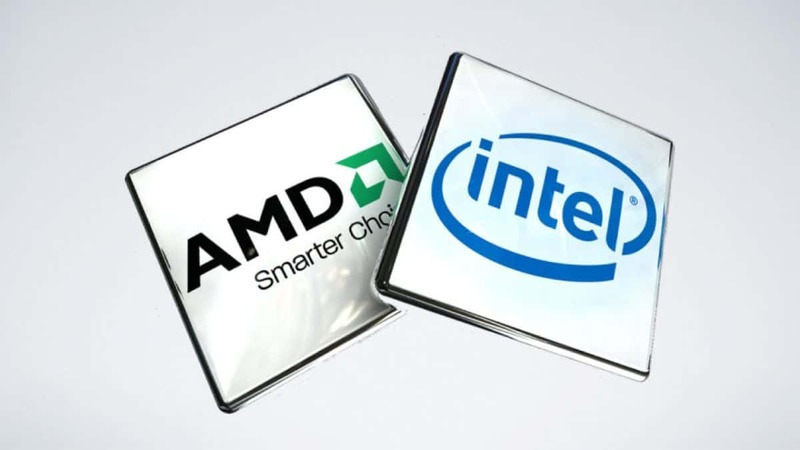 We will let you know the details when Intel releases a statement about all this. Stay tuned to SegmentNext to find out more information regarding the Intel 7nm process. Let us know what you think about all this money that Intel is investing in Israel and whether or not you think shifting to the 7nm process will be worth it after so many delays.